The fund – the first of its kind in six years and a UK-first for a combined authority – is a coup for Liverpool at a time when there’s been a decline in UK regional production funding due to a lack of EU investment. It also marks the Film Office’s 30th anniversary. Film crew film Liverpool’s Pier Head at night. It is open to qualifying local, national and international companies and will typically invest up to 20% of a production’s budget, with a cap of £500,000 per project. 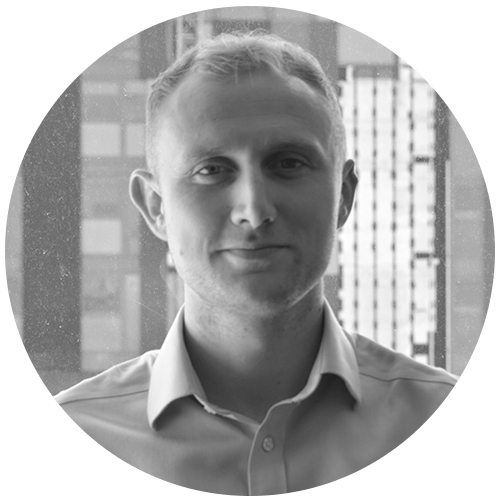 There are no specific match funding requirements so its equity investment can be combined with other public and private monies as well as with the UK Tax Credits. The fund’s initial tranche of £2million capital has been provided by the Liverpool City Region Combined Authority through its Strategic Investment Fund, which aims to promote economic growth in the region, creating high-quality jobs and delivering positive social impacts. 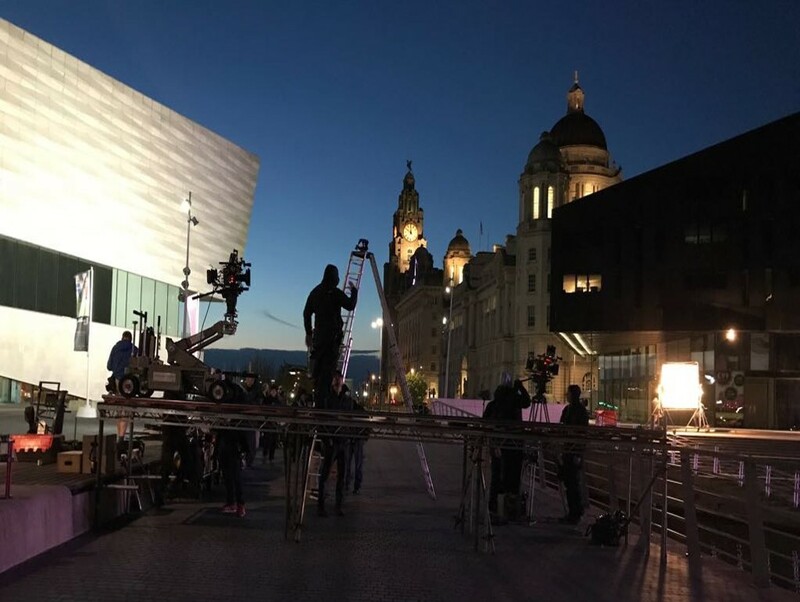 As is typical with regionally-based funding, Liverpool Film Office is looking for a healthy multiple of local spend relative to its investment but is also prioritising projects which have strong creative and commercial attachments, and can increase the on-screen profile of Liverpool and the city region. Prospective applicants will be encouraged to consider how their production could contribute to improved diversity and sustainability, in a nod to the BFI’s Diversity Standards. The announcement comes following a record-breaking filming year in the city in 2018, as the city hosted productions such as varied as Danny Boyle’s Yesterday, Mammoth Screen’s War of the Worlds, ITV2’s Timewasters2 and Jimmy McGovern’s BAFTA-winning Broken from locally-based producer LA Productions. Plans are also progressing for a dedicated multi-million pound studio facility at the iconic Littlewoods building in the city. The fund will be managed by Liverpool Film Office, a department of Liverpool City Council. It has hired Chris Moll who previously headed up the development and production funds at Creative England as Fund Advisor. Under his tenure, the screen agency invested in productions such as 45 Years, Notes on Blindness and Spooks: The Greater Good. His many executive producer credits include the BAFTA-nominated The Girl with All The Gifts, Lady Macbeth and Apostasy. Moll will generate deal flow and oversee the fund’s investments as well as working closely with Liverpool Film Office team to provide a fully-integrated offer to supported productions. The Film Office service currently encompasses location finding, crew, extras, studios and facilities sourcing, permissions, parking and traffic control.